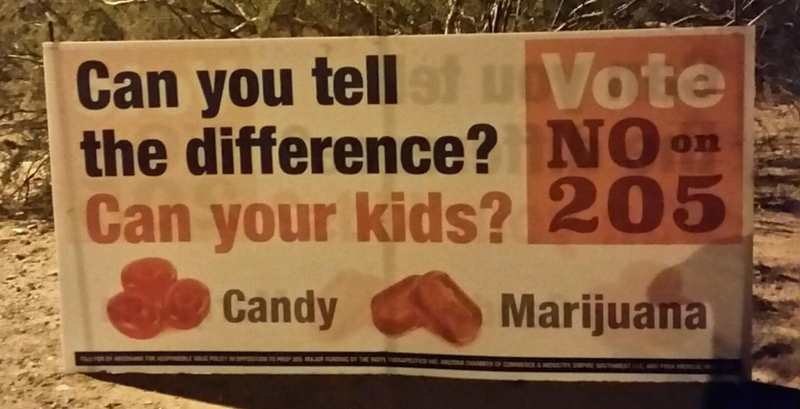 Parents have a responsibility to keep marijuana and alcohol out of the mouths of children. I’d rather have parents tasked with that duty than the government police and prison system. 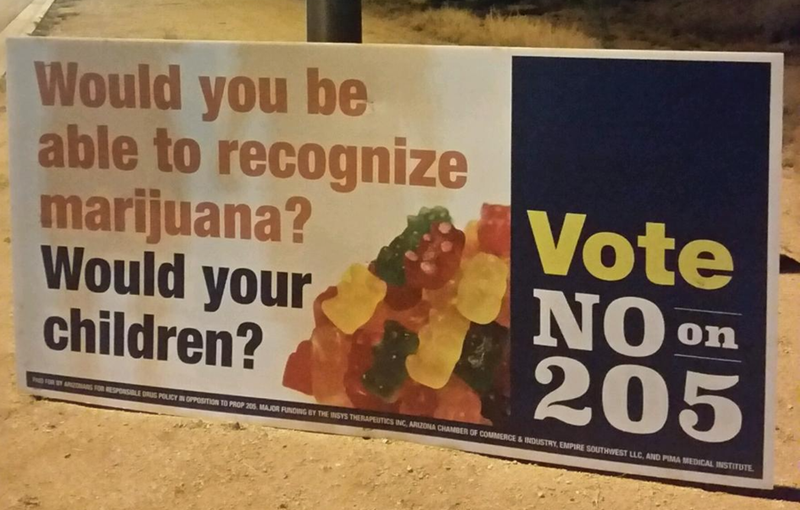 If adults in Arizona wish to consume a bottle of beer, an alcoholic jello shot or a marijuana cookie I would prefer they be able to in a legal regulated market. Prohibition is not the solution to challenging problems. If you aren’t sure what you are eating then you aren’t taking care of yourself. The solution is to take more care, not to perpetuate marijuana prohibition.